Imaging-Resource has posted the full interview with Sony staff at CP+ Show in Japan. Sony staff said A.I. is the future of mirrorless cameras; only we have the technology to drive market growth. You can read full interview at Imaging-Resource. The Tokina FiRIN 20mm f/2 FE AF lens is one of upcoming Sony full frame E-mount lens at CP+ Show. 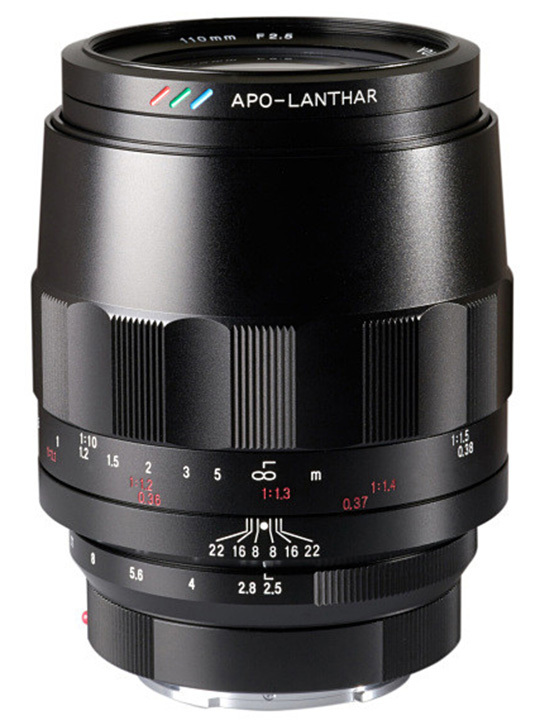 The release date for this lens is in late May, 2018. You can check price and pre-order option at B&H Photo Video. Tamron has shown off their first full frame E-mount lens Tamron 28-75mm f/2.8 Di III RXD lens (B&H Photo Video) at CP+ Show 2018. The US price for this lens is not available yet, release date is in April-May, 2018. At CP+ Show 2018 in Japan. The previous announced Tokina FiRIN 20mm f/2 FE AF lens (B&H Photo Video) has spotted. 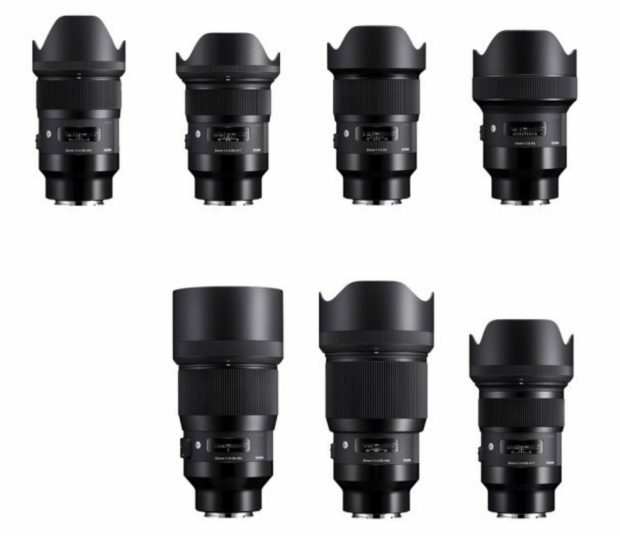 This lens is for Sony full frame E-mount mirrorless camera, price and release date is not available yet. Stay tuned for more info. 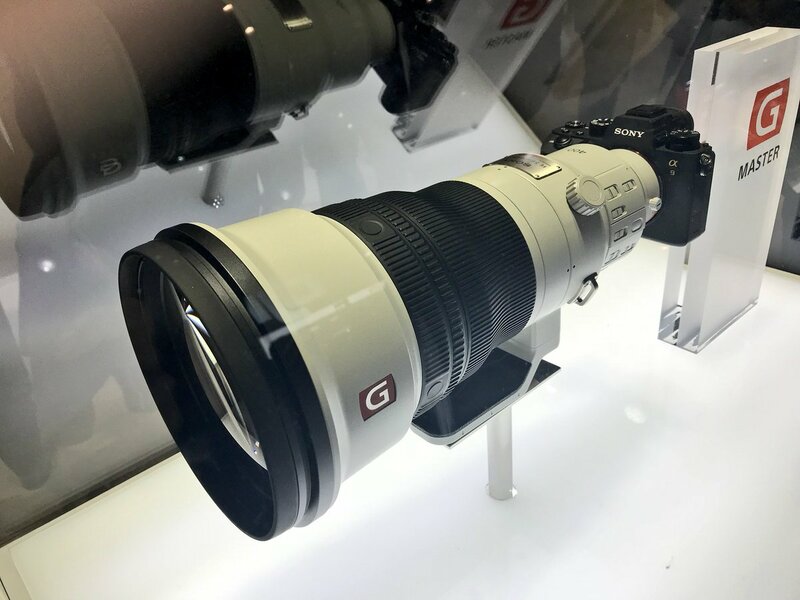 Images of Sony FE 400mm f/2.8 GM OSS lens now already shown at CP+ Show in Japan. 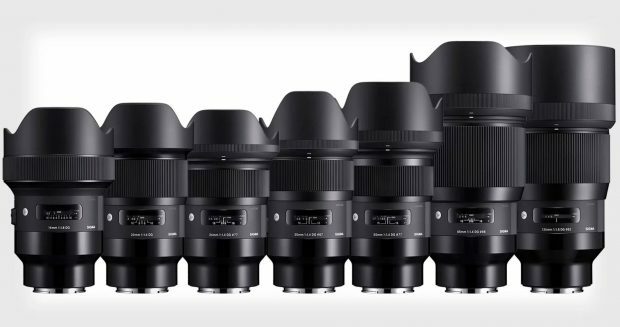 This lens will be released in September, 2018. 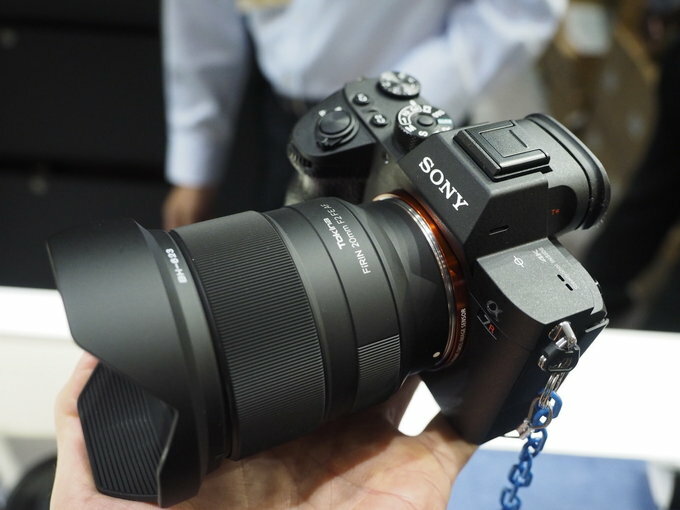 Sony a7 III Announced, 24MP, 10fps, 693 AF Points, 4K, Price $1,998 ! 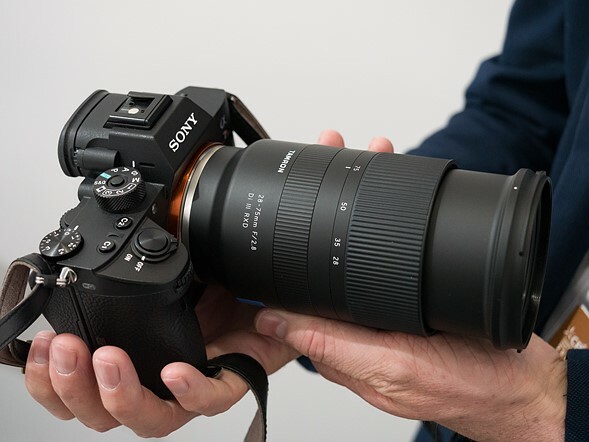 Sony has officially announced the long awaited Alpha a7III today. It has a new 24MP, 10fps, 693 AF points, EYEAF, Silent shooting, 4K Video, 6K full pixel readout, 710 shot per charge. 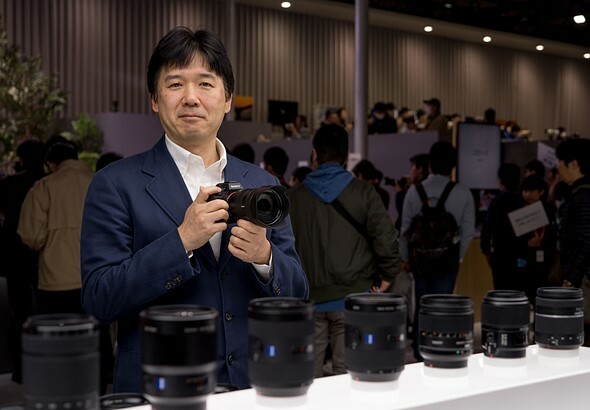 The Sony α7 III Full-frame Interchangeable Lens Camera will ship this April for about $2000 US for the body and $2200 in a kit with the FE 28‑70 mm F3.5‑5.6 kit lens. You can check pre-order links at B&H Photo Video/Adorama/Amazon. 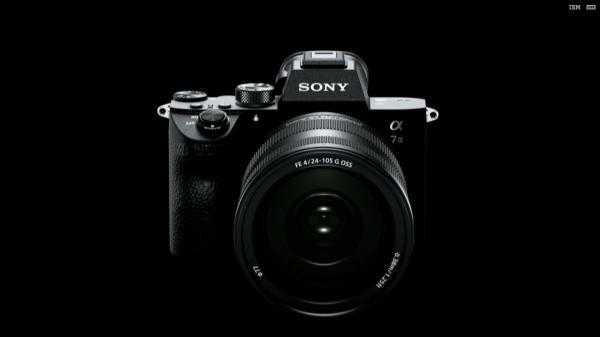 Author adminPosted on February 27, 2018 February 27, 2018 Categories Sony E-mount CameraTags Announcement, CP+ Show 2018, Sony a7 III Deals/Cheapest Price1 Comment on Sony a7 III Announced, 24MP, 10fps, 693 AF Points, 4K, Price $1,998 !